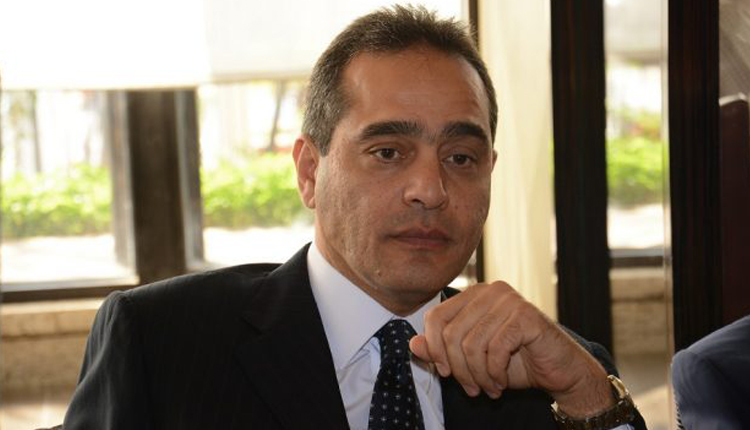 Exports of the Egyptian chemical industries sector are likely to rise by 22% year-on-year to reach $5.5 billion during 2018, chairman of the Export Council for Chemicals and Fertilizers Khalid Abu Al-Makarem. Abu Al-Makarem added that the sector’s exports increased by 23 percent registering $4.9 billion during the first 11 months of 2018. Around ten states captured 57 percent of Egypt’s chemical exports in January-November 2018 with around 2.7 billion pounds; Turkey was the largest importer of Egyptian chemical products seizing 18 percent with imports of $908.5 million pounds. While Italy has came second on the list with imports of $316 million, followed by France and Spain with $308.2 million and $228.8 million.